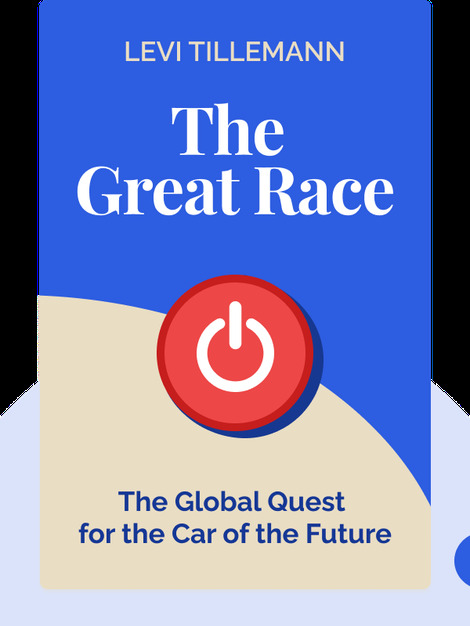 The Great Race (2016) is a comprehensive history of the competition to produce electric vehicles. These blinks detail the various roadblocks that emerged in the effort to build electric vehicles, and how different countries and companies sought – and sometimes managed – to overcome them. 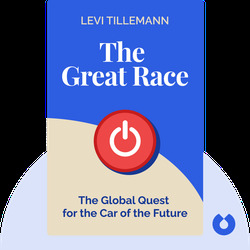 Levi Tillemann is an American businessman and author. He is a former special advisor of policy and international affairs at the US Department of Energy and the former CEO of Iris Engines, where he worked with his father to develop a smaller, more powerful and energy-efficient engine.